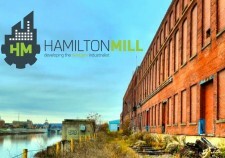 HAMILTON, Ohio, September 22, 2017	(Newswire.com) - The U.S. Department of Commerce announced Wednesday that The Hamilton Mill has been awarded a $500,000 grant to create and expand cluster-focused proof-of-concept and commercialization programs through the Economic Development Administration’s (EDA) Regional Innovation Strategies (RIS) program. What you're witnessing is the coalescence of egoless partnership, driven performance, and a relentless focus that is transforming the organization, the region, and its approach to startup development. Industrialist xChange Portal - digital platform that connects industry challenges with solutions. 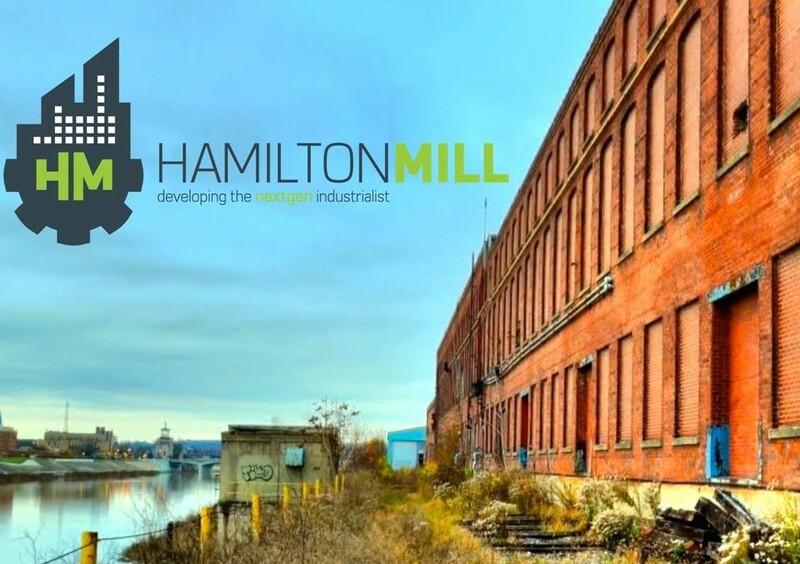 “The University of Cincinnati is extremely excited to be collaborating with The Hamilton Mill on this economic development initiative in the clean-tech sector. This grant is of major importance to our region and will significantly advance the momentum of our regional water cluster initiative. UC is very excited to be a partner in this grant and is committed to achieving its very important goals”, according to Dorothy Air, Associate Vice President for Research – Technology Commercialization and Phil Taylor, Assistant Vice President for Research – Strategic Initiatives. 42 organizations — including nonprofits, institutions of higher education, and entrepreneurship-focused organizations from 28 states received over $17 million to create and expand cluster-focused proof-of-concept and commercialization programs, and early-stage seed capital funds through RIS. This is the first time an organization within the Greater Cincinnati Region has received an award as part of the EDA i6 Regional Innovation Strategies Program. For more information about the University of Cincinnati visit www.uc.edu.